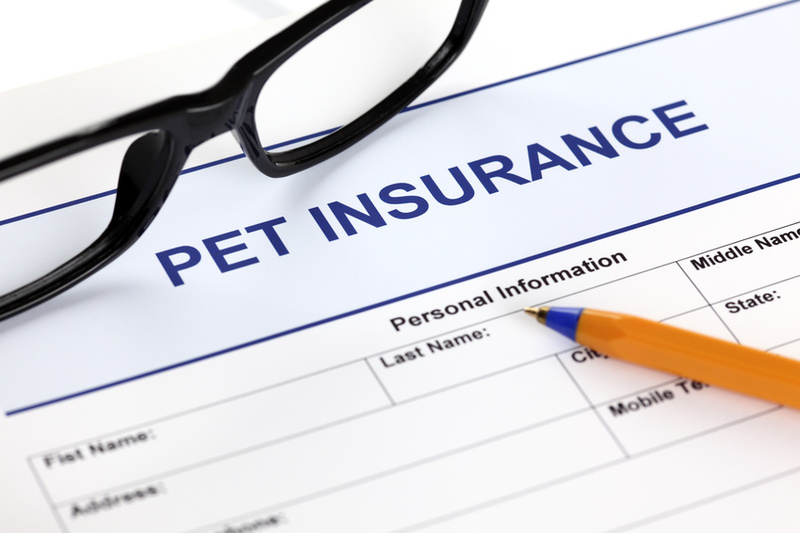 Why Are Pet Health Insurance Plans Suddenly So Popular? It’s mosquito season, which means it’s also heartworm season. Unfortunately, it can take six to seven months for the heartworm larvae to lodge in your dog’s heart and lungs, where they grow until they resemble a wriggling, disgusting mass of cooked spaghetti. On average, it will cost a pet owner about $1,000 for a single round of heartworm treatment. That might seem like a lot of money — and for most Americans it is — but it’s just pennies compared to the $13.59 billion Americans spend on veterinary care every year. Has your family been begging you for a puppy or kitten? Are you looking for an animal companion but don't know who to choose? Pet Questions is your FAQ for family pets, like web md for dogs. We also have pet health news, stock quotes and local weather.